Written material takes time and effort to create, so it is to your advantage to maximize its value. In this talk, Eric Bloom outlines strategies and techniques to effectively reuse your written word in books, blogs, columns, videos, and more … much more. With a little planning and the right process in place, your blogs, training materials, books, tweets, videos, audio, and all other forms intellectual property can be transformed, combined, split apart, and packaged to produce new and exciting delivery mechanisms to deliver and/or monetize your original creations. 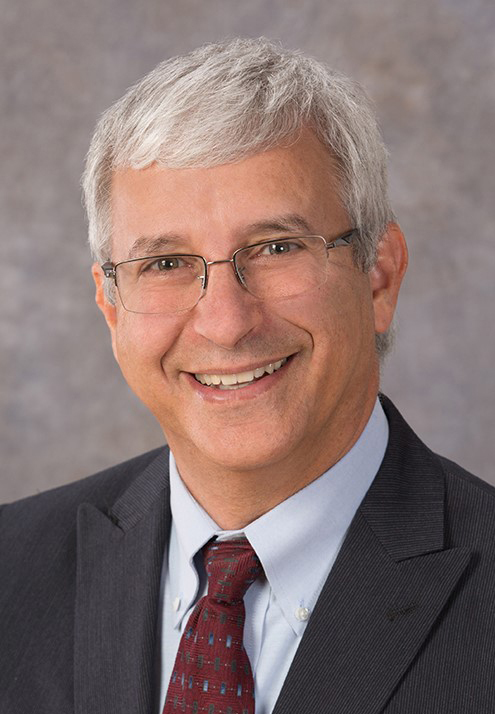 A former CIO, Eric Bloom is now the Executive Director of the IT Management and Leadership Institute, a leading provider of IT leadership, interpersonal communication, and business skills training. Eric is an Amazon #1 bestselling author, former nationally-syndicated columnist, keynote speaker, TEDx speaker, trainer, CIO.com contributor, past President of National Speakers Association (NSA) New England, and an IDC Research Advisor. He is also the author of the Amazon bestseller, “Productivity Driven Success: Hidden Secrets of Organizational Efficiency” and "The CIO’s Guide to Staff Needs, Growth, and Productivity." You can follow him on Twitter at @EricPBloom, or visit www.ITMLInstitute.org.